Team Sports Australasia (TSA) brings Nike teamwear to local players. The world's best sports teams wear the world's best gear. Our mission is to ensure that you can too. TSA is dedicated to ensuring that you and your team have access to the same standard of customised sportswear available to professional teams. Through your club’s online shop, you can directly access teamwear specific to your club, without placing additional pressure on Committee Members. 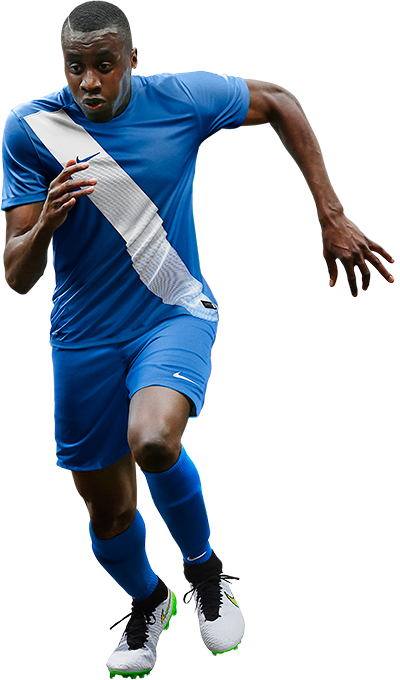 The process removes any managerial hassles for your club's committee and ensures that you and your team are kitted with the latest and greatest Nike teamwear. TSA showcases Nike’s most current range in terms of technological advancements. We are proud supporters of team sports in Australia and New Zealand and our affiliated clubs.